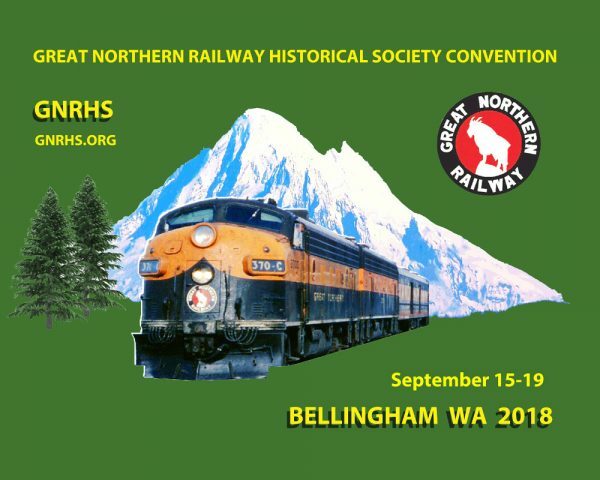 Welcome to Bellingham, Washington for the 2018 GNRHS convention, September 15 to 19. 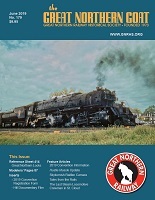 The 2018 convention will focus on the history of the Great Northern in upper Washington State and British Columbia with tours and presentations. Our convention headquarters will be the Four Points by Sheraton Bellingham Hotel. I am selling an ESTATE (sale) consisting of many N Scale Great Northern Railway freight cars (50+), locomotives (70+) and passenger cars (40+). I also have NPR, BN, BNSF and SP&S rolling stock. I’m not sure if this is the correct venue for this event? I am selling the equipment on behalf of the owners family. All of the equipment is Brand New In Box, never used. I can provide a list of the rolling stock for sale if anyone is interested. My difficulty is that I live near the border in Surrey, BC but can not cross the border to sell anything. It must be done on the Canadian side of the border. I understand that a group is coming north to greater Vancouver. Please advise me if this may be something your membership is interested in. Thank you for any advice.